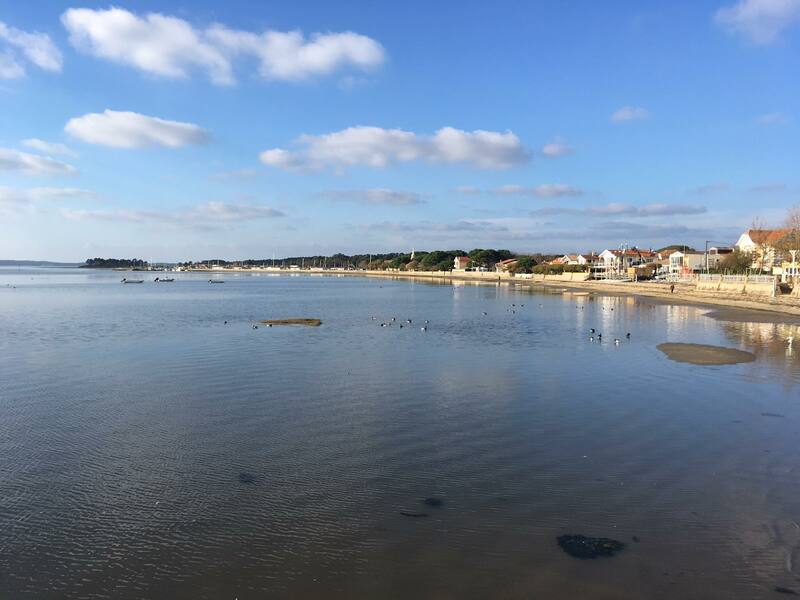 After having spent 10 years in the midst of the Libourne vineyards, Carole and Jean-Pierre decided to strike out and relocate on the Arcachon Basin, which was already their favourite holidaying spot. 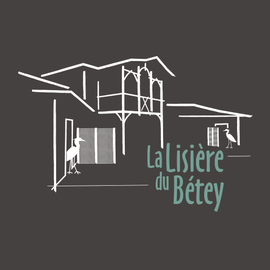 Charmed by the genuineness and the beauty of this wild and magic region, they decided to build « La Lisière du Bétey », a pleasant villa nestled in the heart of the village of Andernos-les-Bains. 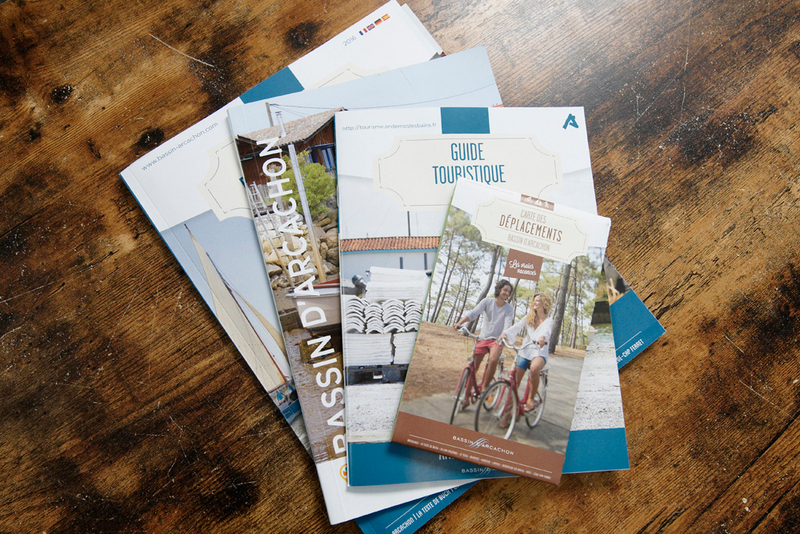 Since they wished to share their love of the Basin, they added two rooms so as to welcome friends and travellers eager to live an experience around the Basin. 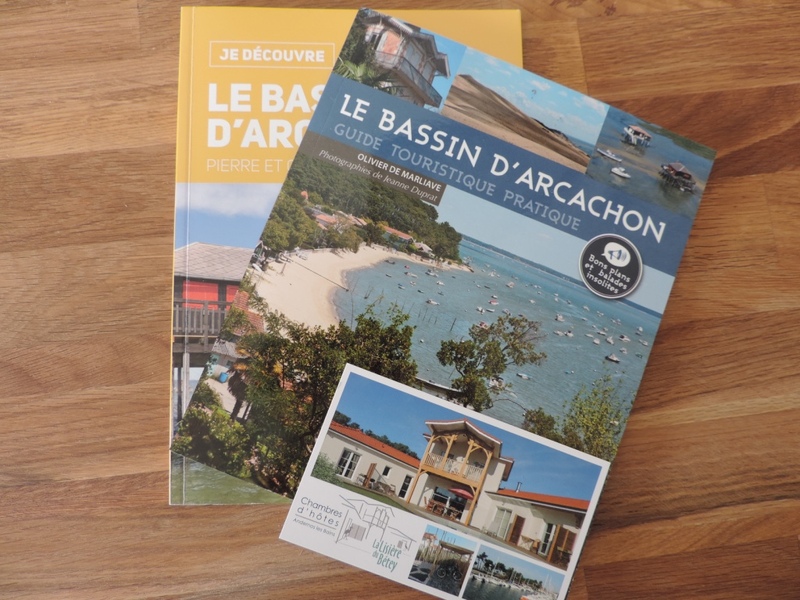 Along with their two daughters, Carole and Jean-Pierre will guide and advise you by sharing their good addresses and ideas so as to guarantee that your stay at the Basin be a great success.